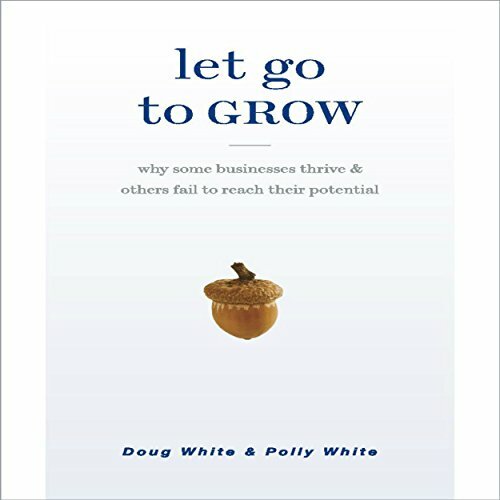 Showing results by narrator "Doug White"
Why do some businesses thrive, while others flounder - unable to reach the next level? Let Go to Grow shows that the difference lies in how well the principal (i.e., the leader, the owner, the entrepreneur) is able to let go of daily responsibilities and delegate tasks to trusted employees and managers. Using real-life examples, Let Go to Grow illustrates how the principal's skill-set must change to allow the business to prosper. 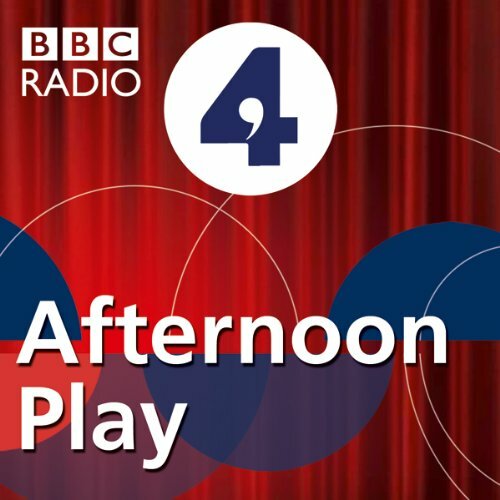 A BBC Radio 4 full-cast dramatisation on the writer and poet Dylan Thomas. Based on a true story, Rob Gittins's play draws on archive material.When 'Time' magazine printed a warts-and-all article about Dylan Thomas in 1953, the poet sued them for libel. Needing to gather more evidence, the magazine hired a private detective to shadow Thomas in New York. You have a great product or service. You know that a large number of people/businesses would benefit from its use. In other words, you have built a better mouse trap, so where are all the folks beating a path to your door? We're sorry; it just doesn't work like that. 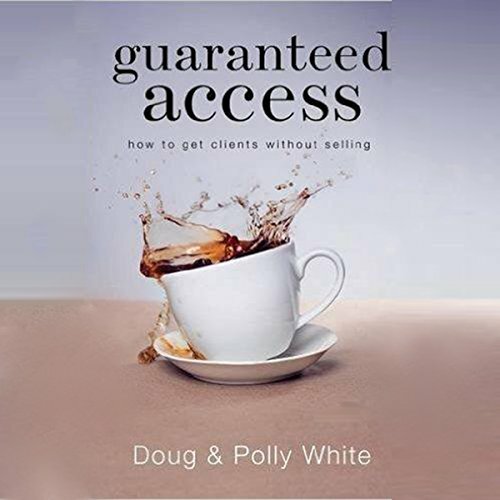 If you want to sell your product/service, you will have to find a way to get access to the key decision makers. Those people who can actually buy something from you and your business. This is the dilemma that faced Bill and Cathy King in 2009.